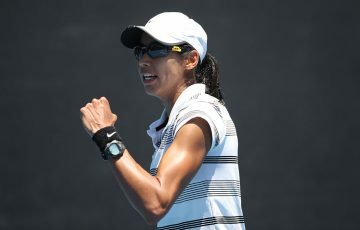 The release of the WTA year-end rankings this week has highlighted several Australian success stories. 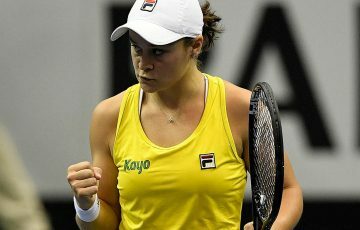 With Ash Barty leading the way by cracking the top 15, many of her countrywomen enjoyed significant rises – either within or into the top 500 – in the 12 months. 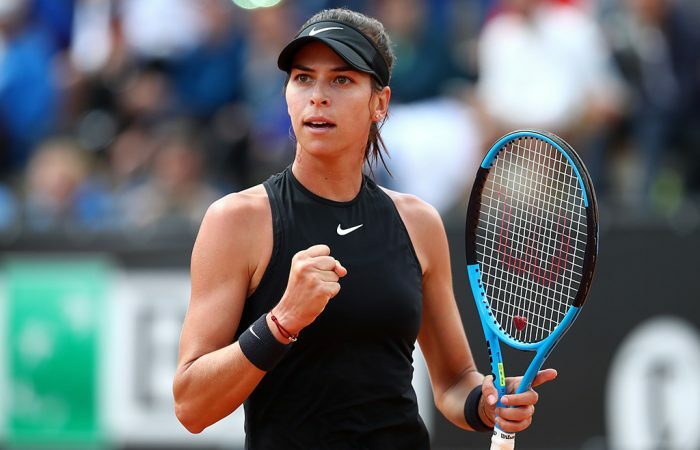 Nine of those women rose more than 100 places in the past year, including Ajla Tomljanovic, who jumped 108 places after an impressive year on the WTA tour. 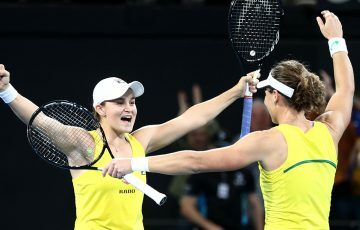 Abbie Myers vaulted an incredible 473 places following a brief retirement from the sport in 2017, while Astra Sharma improved 215 spots after winning three ITF titles – two overseas and one on the Australian Pro Tour. 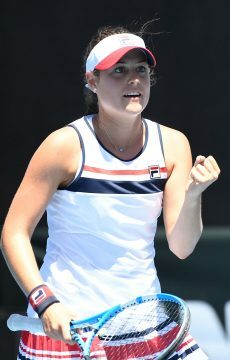 Zoe Hives also won three titles, rising 169 spots as a result. 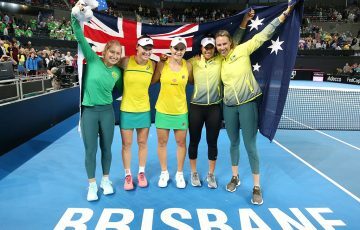 Below is a look at which Australian women made the biggest moves in 2018 – and the results that helped them achieve this. 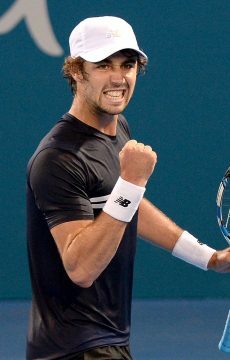 On the men’s side, Jordan Thompson continued his ascent after another title on the ATP Challenger tour. Thompson won the Pro Tour event in Canberra and improved 14 places to No.73, just 10 places below his career high set in February 2017. 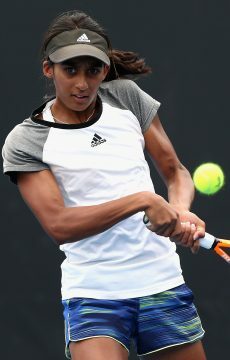 Another big mover was Jacob Grills, who rose 58 places to No.453 after advancing to the quarterfinals of the Canberra Challenger.